You are here: Home / Get Out of Debt / What Happens When You File Bankruptcy? Most people have a hard time understanding bankruptcy and see it as a negative impact on one’s financial wellness. 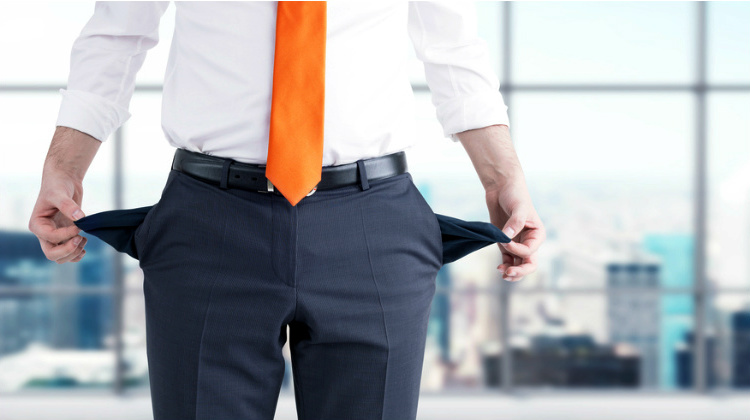 But, what really happens when you file for bankruptcy? 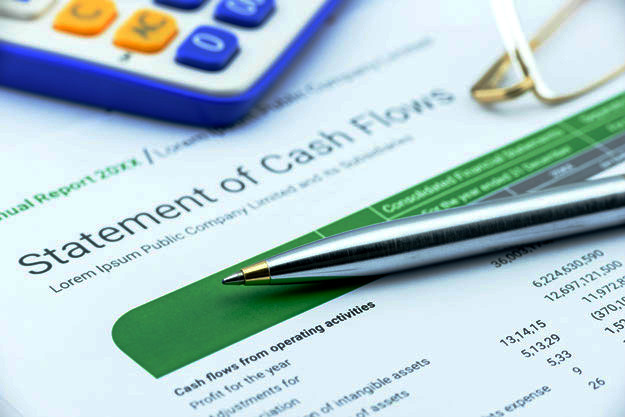 How does it affect you or your business’ finances? In this article, we will detail the benefits and downsides of declaring bankruptcy, and go over how it really works. While filing for bankruptcy certainly has negative effects on your finances, it also boasts some benefits, especially when it comes to your long-term financial standing. When your application gets approved, you get immediate protection through the ‘automatic stay’ benefit. Most people who have undergone bankruptcy believe that this is the greatest benefit of a bankruptcy. Since you receive immunity from collectors, you avoid the stress of dealing with collection agents. Another great benefit is the guarantee that you will not lose all your property because bankruptcy exemptions are there to protect you. With these exemptions, you get to keep a certain amount of exempted property, and have the opportunity to reorganize your debts. Your options after filing bankruptcy depend on what type you filed. When you qualify to file under Chapter 7, a portion of your assets are essentially liquidated. 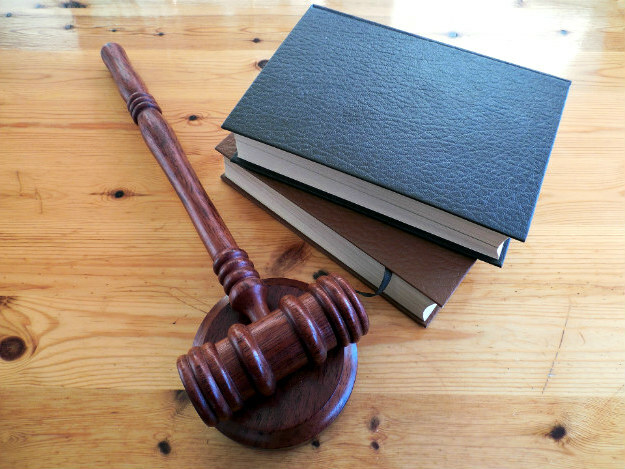 This option will put your qualified assets to a bankruptcy estate for the purpose of auctioning off the property. The proceeds of the sale automatically go towards paying off your debts. Filing bankruptcy under Chapter 13, on the other hand, provides full protection from losing all your property. By filing under this chapter, you get the option to reorganize your payment plans and reschedule secured debts. In addition, you consolidate your debts and pay them to a trustee who then distributes payments to creditors on your behalf. It is true that bankruptcy significantly damages your credit score. It is also true that this damage can affect your credit record for 7-10 years. A bankruptcy will make it hard for you to qualify for an auto or home loan, or even credit cards in the near future. 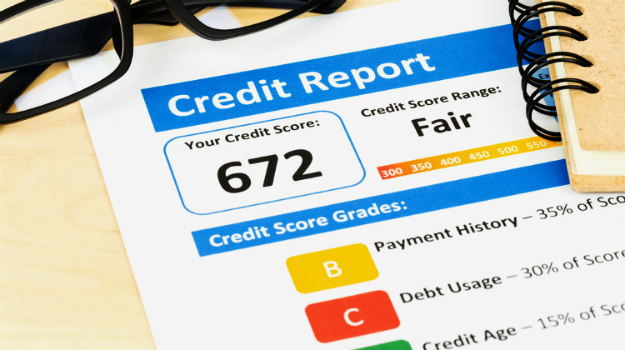 The only remedy to fix your credit score after a bankruptcy is time and the eagerness to re-establish your standing. The bankruptcy court will require you to disclose all your financial information and, if you want the best options possible, you should strive to be transparent. While your bankruptcy will appear on public records, your personal information remains protected. Filing for bankruptcy offers the benefit of a fresh start but the process could take at least 2 months and it is not the cheapest alternative when swamped up with debts. It is, therefore, necessary to learn all the information about the impacts of filing for bankruptcy. Do you know what happens when you file bankruptcy? Let us know your thoughts in the comments section below.